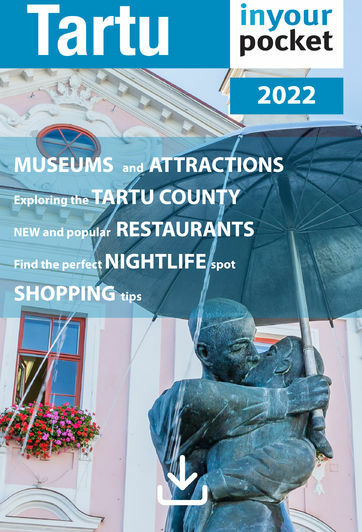 Tartu is certainly a fun and fascinating city, but it’s also the centre of Tartu County and a launching point for travel to other parts of Southern Estonia. There are quite a few interesting things to do in this part of the country. Here are some things you might want to check out if you have a bit of time to spare and your own set of wheels ...and if what you read here inspires you to rent a car, you’ll find a couple options for doing that listed our 'Getting Around' section. All the boat types for rent. They also rent fishing and camping equipment, rentals during the warmer months only - usually May - October. This simple motel is situated near a picturesque lake and surrounded by beautiful nature. Nearby you can find the Kärevere birdwatching path.